Free printables for you to spread love around! 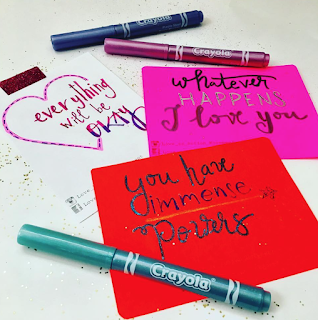 All you have to do is send us an email: wordrocks.me@gmail.com Eight beautiful quotes for you to print, color and brighten up someone's day! Make love and art, not war! 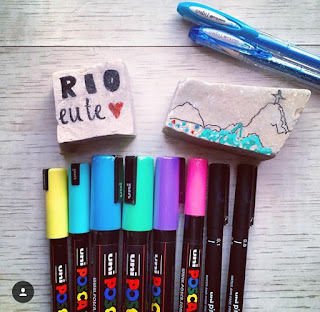 We also have them in Portuguese! 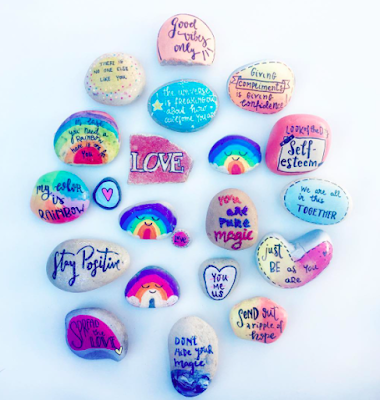 Since my son created Word Rocks Project five years ago, I keep trying to create new ways to pass the love along. 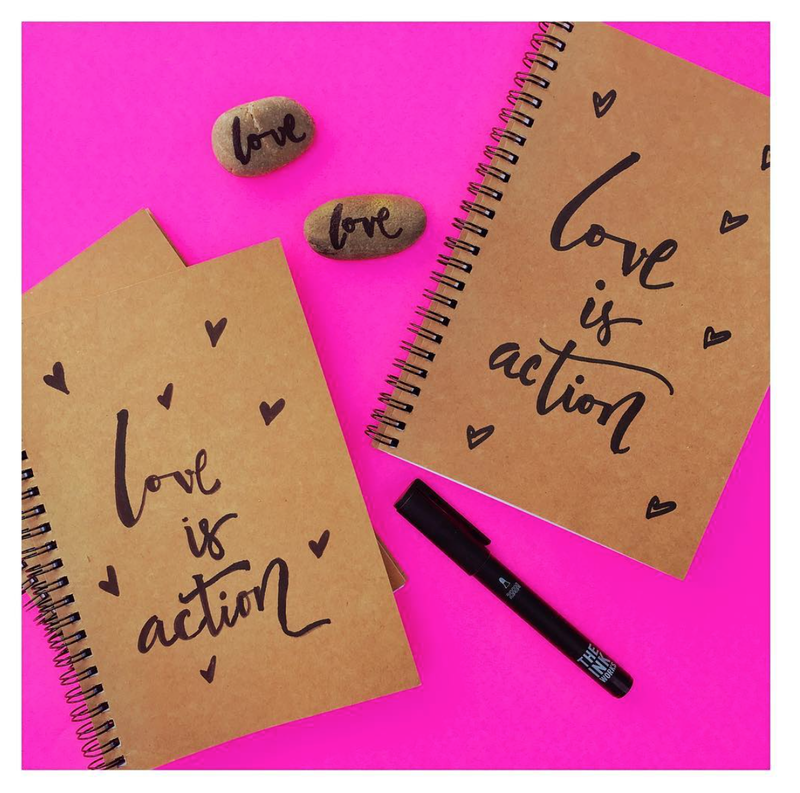 On December, 2016, I came up with the idea of a notebook, the Love is Action Notebook. 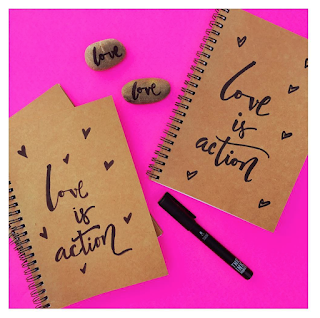 The idea is to write down a love message on a page and then handle the notebook to someone who will do the same. Then the notebook will be passed again. At the end it will be send back to me. 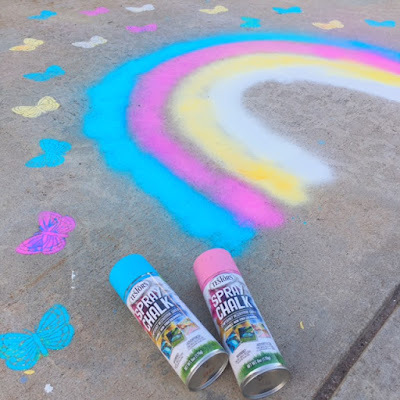 Want to help me spread the love around the world with one of them? Send me an email and I'll share the info and templates.